I’m proud to announce version 1 of nychealthratings.com. I put in many late nights hacking over the last month in getting it done. It’s essentially a website with two tools. The bookmarklet was a great starting point to something that I think could be much bigger. 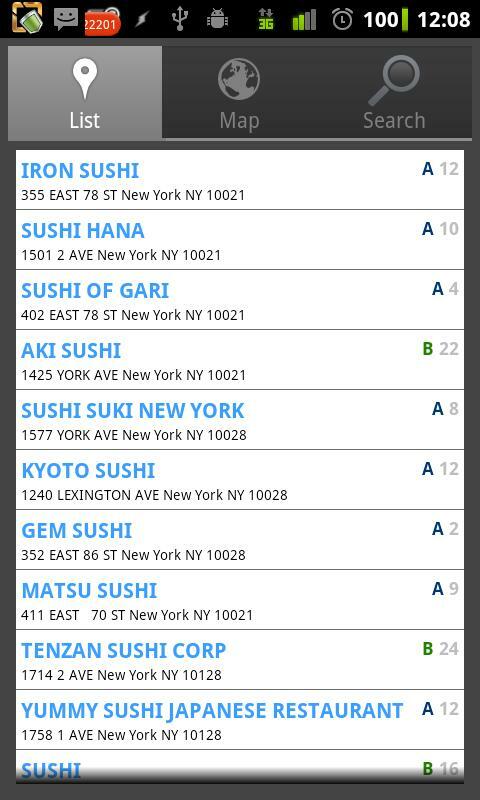 I think it’s just as important that people see this data when making dining decisions as reading reviews on Yelp! or Zagats. It’s data that people want and need. So the logical next step was to build a google maps search application which makes that possible. 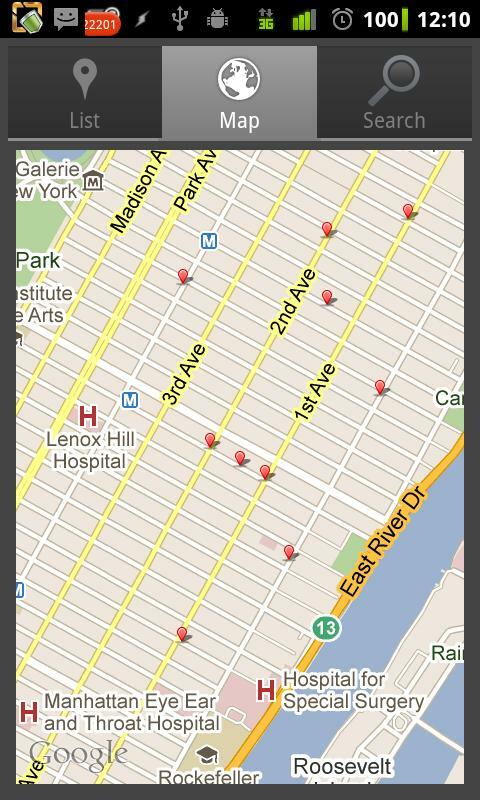 With the google maps app you can search for restaurant inspections for all 22,485 restaurants in New York City. 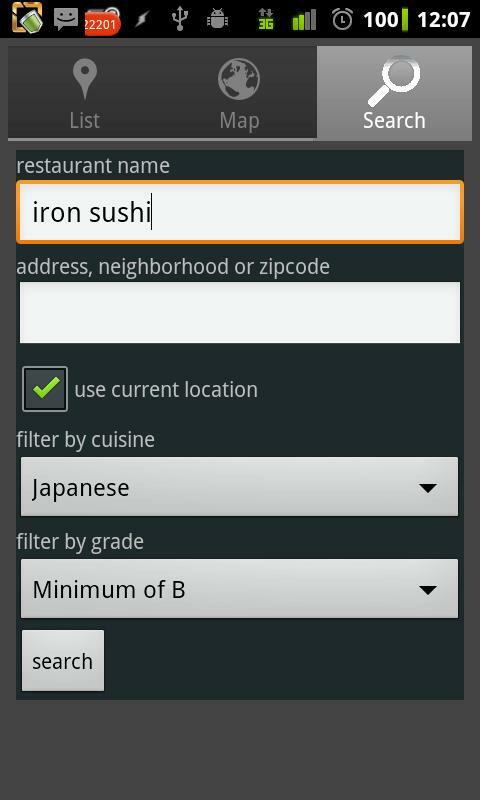 You can search by type of restaurant, by name, location, and filter by inspection grade. The key is to make the data pervasive and accessible. So next on my agenda is to build Android and IPhone applications. I’ll start with Android because I have experience building Android applications. Much of the backend components for the maps application can be reused. Immediate enhancements to the site will be an upgrade of the current search technology. I’m currently using mysql full text search indexes which although easy to setup, they are incredibly limited in the types natural language processing issues that come up when building a search application. I’m currently evaluating using Solr, Sphinx and a product called ElasticSearch. I’ve been thinking about what’s motivated me to do this. I’m not getting a dime. I’m doing it because I like to hack and I’m damn good at it.